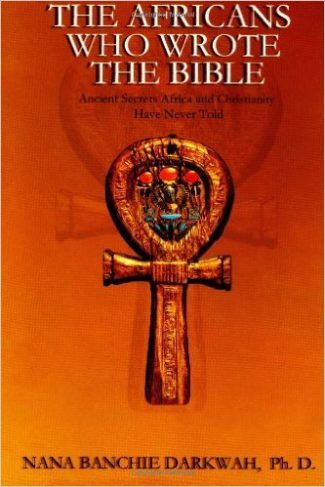 This book contains the most fascinating revelations ever made about the Bible and the people of the Bible in the past two thousand years. Did you know that Jews originated from black African tribes? 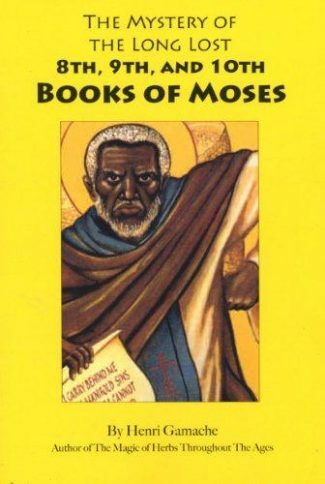 Did you know that Jesus and the people of the Bible were black people? 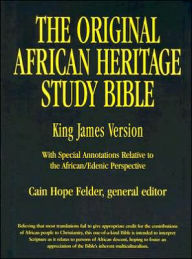 Did you know that the names of authors of the Old Testament are African tribal names? Did you know that modern Jews still carry tribal names. Did you know that the word Israel is an African word? These are some of the ancient secrets this book reveals to readers. Dr. Nana Banchie Darkwah, the author of the book, is a University Professor in America. He is an American citizen born in Ghana where he is still a King from the Aduana Clan of Ghana in West Africa. 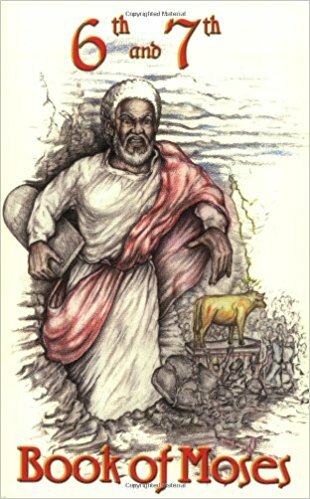 His interest in ancient history and the Bible began from tribal stories that link most of the royalties and people of modern Ghana to the dynaties and people of Ancient Egypt. 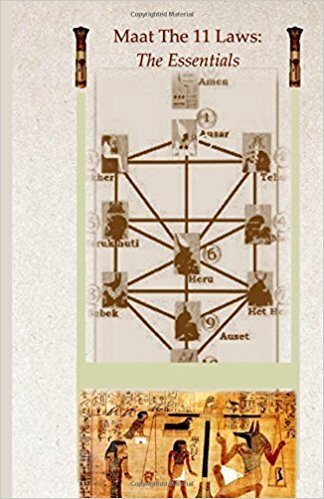 Dr. Darkwah speaks eleven African and European languages and he supports his revelations in the book with numerous linguistic analysis and evidence. Dr. Darkwah has written five Children's stories and three books. 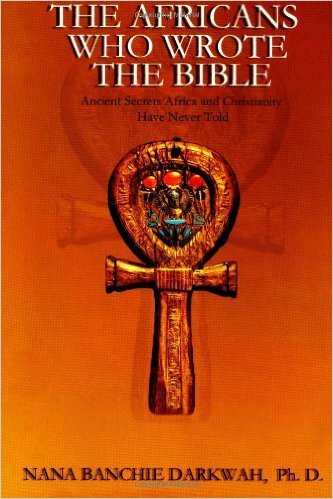 His next book: Ancient Egypt: The Story African Has Never Told is due for publication this Fall. --This text refers to an alternate Paperback edition.